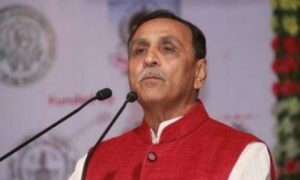 In its latest report of the social sector audit of the Gujarat government, Comptroller and Auditor General of India said that implementation of Right to Education (RTE) and other educational schemes in the tribal areas of Gujarat has been poor. CAG audited Dahod, Dangs, Panchmahal, Tapi and Valsad districts and observed several loopholes in the funds granted to the State. Though the funds from center and state were released after bifurcation into general and tribal sub-plan (TSP) grants, no separate account of expenditure incurred under the two heads-general and TSP. 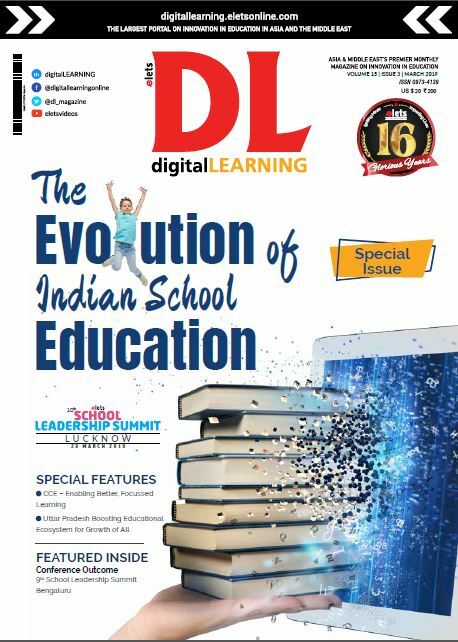 The report also highlights that the district project coordinators (DCPs) of Dang and Tapi districts had transferred the fund allocated for (SSA) Sarva Shiksha Abhiyan (INR24.46 Lakh in 2011-14) to Ashramshalas and Eklavya Model Residential schools of tribal development department. The SSA is a central scheme while the two are state sponsored schemes. 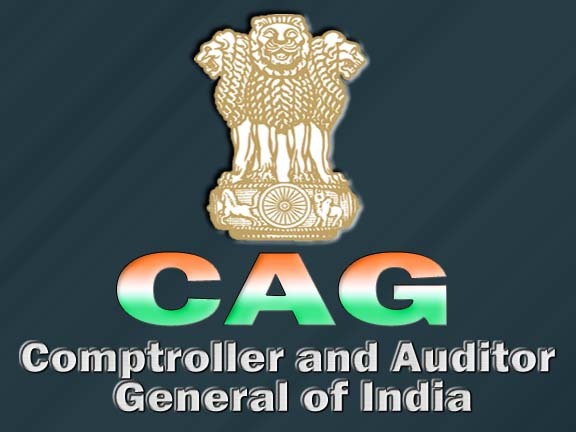 The CAG report also said that INR 89.55 crore allotted to the implementing agency under the Rashtriya Madhyamik Shiksha Abhiyan (RMSA) as advance were also shown as expenditure and incorrect expenditure figures were reported to the central government. 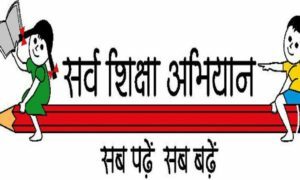 The report also noted that 64 schools with strength of 5,698 students had no teachers while 874 schools had only one teacher each. Three schools in Valsad district with strength of 156 students from Scheduled Tribes had no teachers and 111 out of 6163 schools had only one teacher. 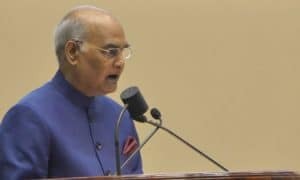 The report also found that Kasturba Gandhi Balika Vidyalaya was running from a private rented building and did not have infrastructure facilities.